Justice Is Back! New Single Randy Out Now! 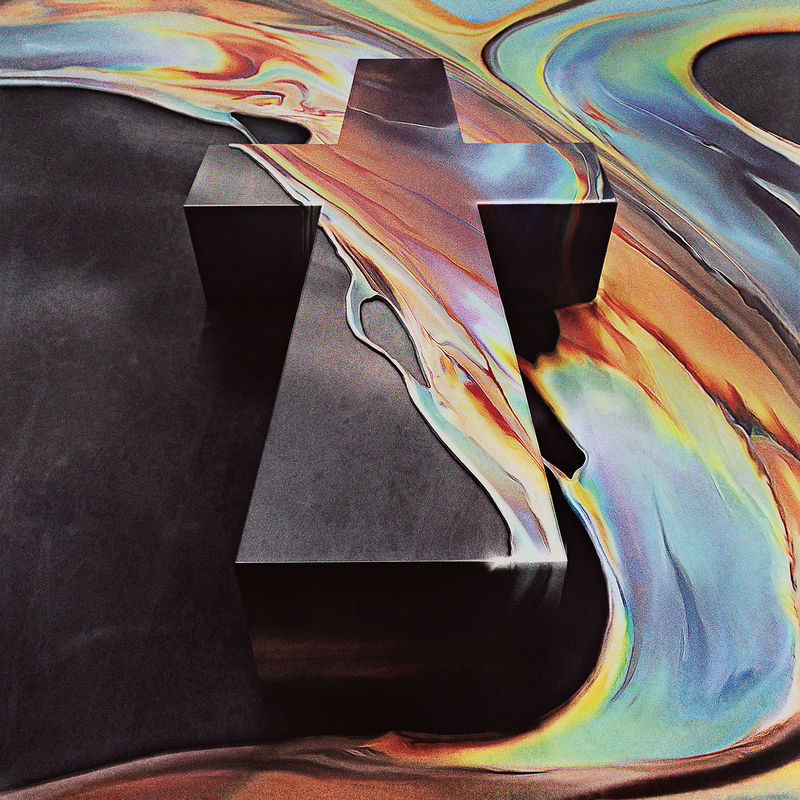 “Randy”, the second single from Justice, was released September 14 from their upcoming album “Woman”, out November 18.